Located just across the bay from San Francisco, the city of Berkeley is a buzzing student town centred around the University of California campus and is an ideal destination for anyone wanting to learn English in California. LSI San Francisco/Berkeley is located in the very centre of Berkeley, close to bus and underground stations and just a few blocks from the University campus in an area full of restaurants, cafes, cinemas and bookstores. Facilities include indoor and outdoor common areas, computer room with free internet access and a student resource library - everything you need to help you develop your skills as you study English in the USA. Our language school is an official TOEIC test centre, so you can take the exam in the school. 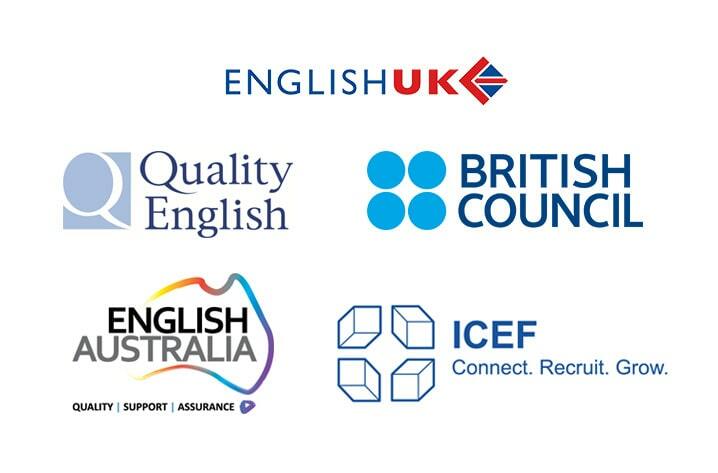 We also offer TOEFL and Cambridge Examination (CAE) preparation courses, as well as more general English programmes. We run a busy and varied Social programme, taking advantage of all that Berkeley and San Francisco have to offer. From trips to Alcatraz and Sausalito to student parties and baseball games, you?ll have plenty of opportunities to develop your English outside of the classroom while having fun with teachers and new friends. UC Berkeley Tour: Take a stroll through the campus of this world-famous university, located just a few minutes' walk from LSI Berkeley. Discover the fascinating history of both the university and the city of Berkeley. Golden Gate Bridge by Bike ($32): Cross the famous Golden Gate Bridge by bike, or take part in the monthly Critical Mass event, where thousands of cyclists take over the streets of San Francisco. Alcatraz Tour: Take the ferry to the tiny former prison island of Alcatraz for an atmospheric guided tour. You'll feel like you're in the movies!